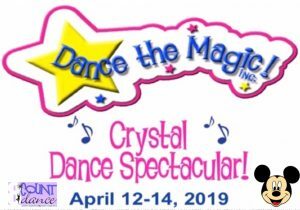 🤩Do you love to dance and perform? 🤩Do you love Mickey Mouse and all his friends? 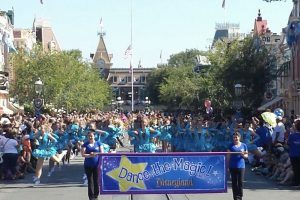 🤩Do you want to perform in the parade at DISNEYLAND in April 2019?? ?